Jessica has worked alongside Claire since 2014. With her positive attitude and strong organizational skills, she has quickly become a leading wedding consultant in the area. Her work ethic and commitment to helping make your day special, as well as her ability to think quickly on her feet and solve problems, make her a great addition to any event. Jessica’s genuine personality puts all of our clients at ease and allows them to relax and enjoy the day. She never seems to run out of energy and always finds a way to keep everyone on track. 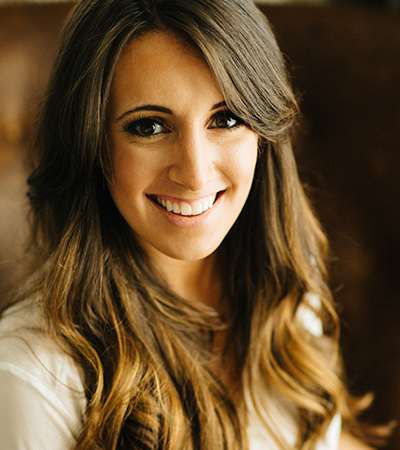 Jessica’s work is one of a kind and shines in the wedding world, already being featured by numerous publications. In her free time, she loves keeping up with reality TV, making homemade jam, and traveling, her favorite spot in the whole world being none other than New Orleans!